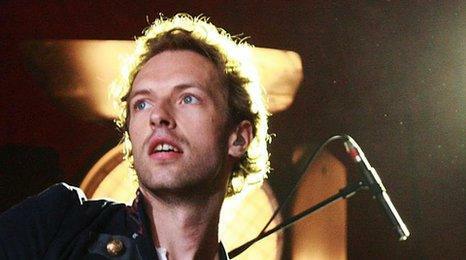 Coldplay are to sell items from their ten year career through internet auction website eBay. Dubbed their 'End Of Decade Clearout Sale' fans will be able to purchase items including guitars, keyboards, amps, posters, platinum discs and a globe. With the proceeds going to charity Kids Company, bidding on the items begins on Thursday 17 December (5pm GMT), concluding on New Year's Eve. In a statement on their official website the band said: "All items will either be signed by the four of us, or accompanied by a certificate of authenticity, again signed by all of us." A catalogue detailing everything for sale will be published on their website before the sale begins.